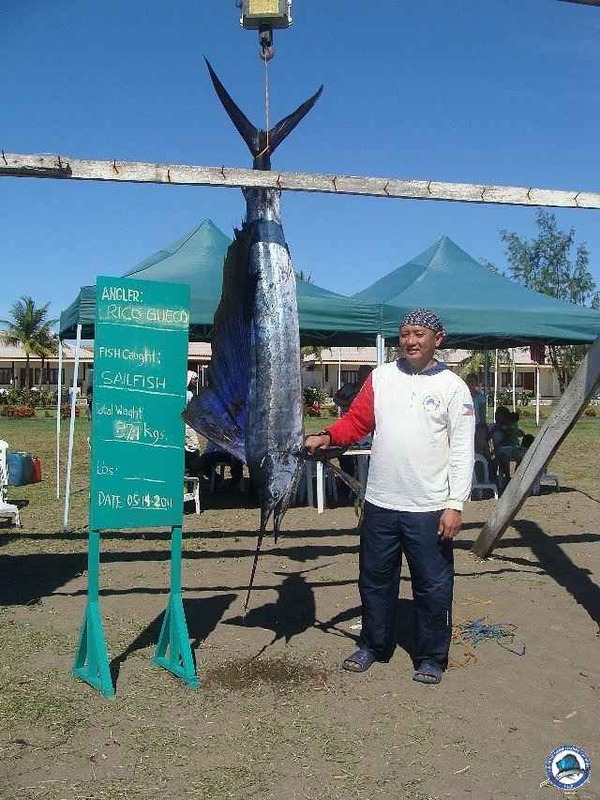 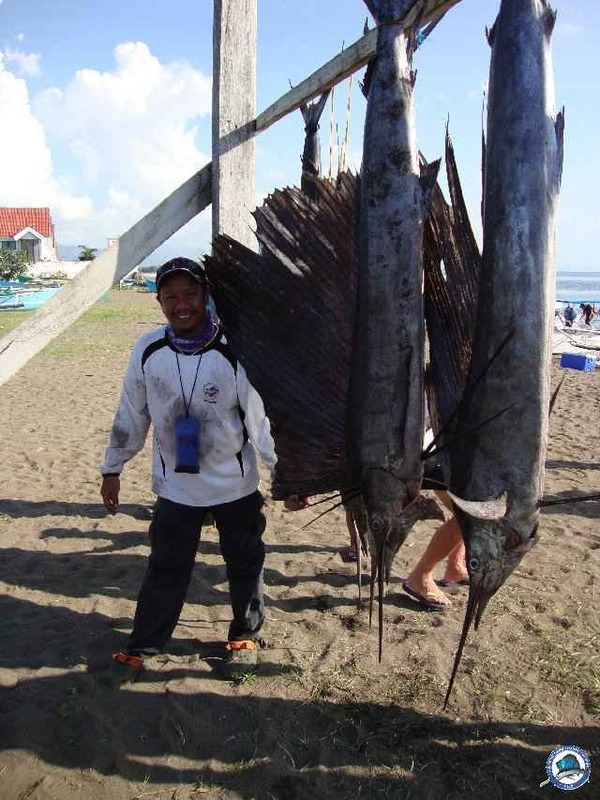 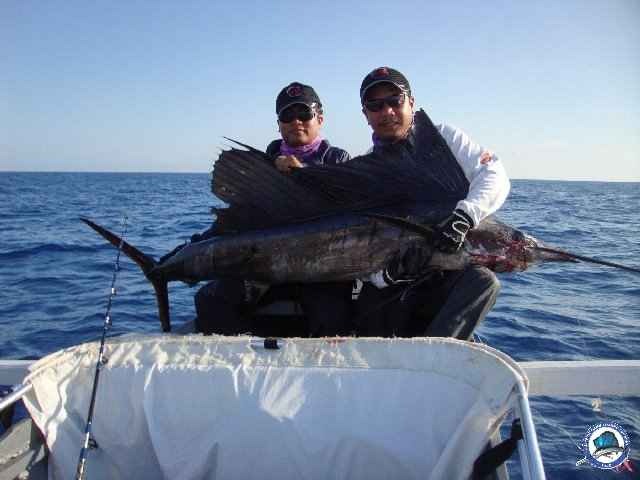 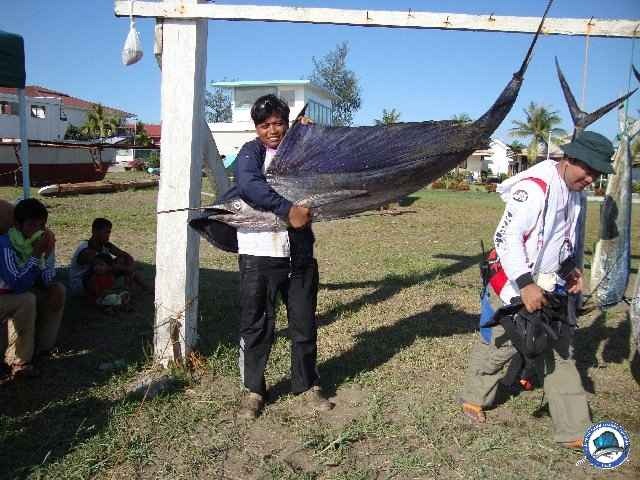 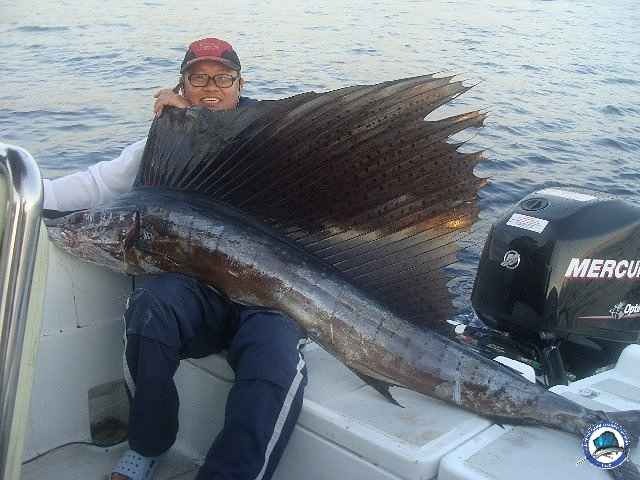 Sailfish : Rico Gueco - 37.1 kgs. 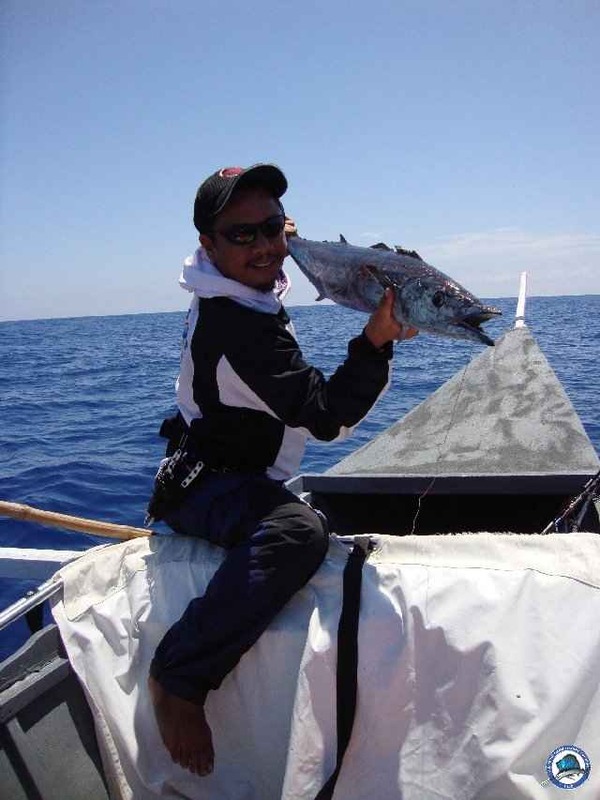 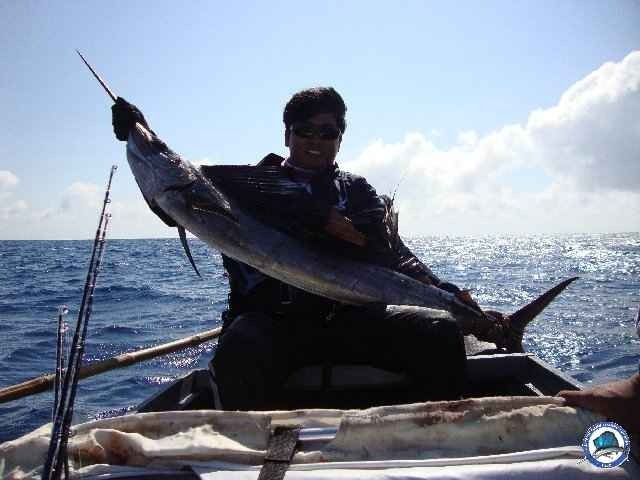 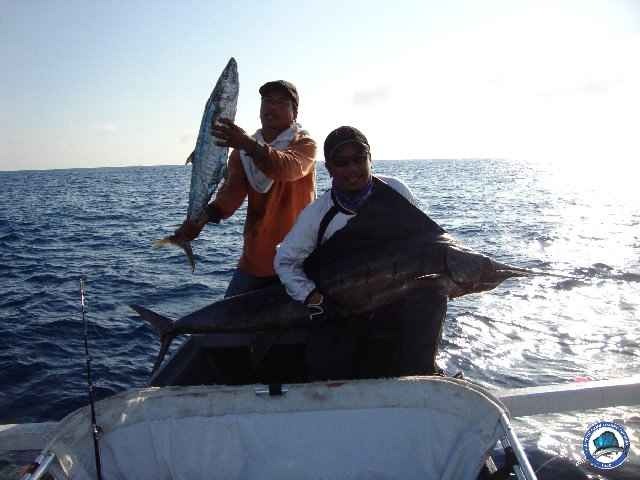 Wahoo : Ben Solis - 10.6 kgs. 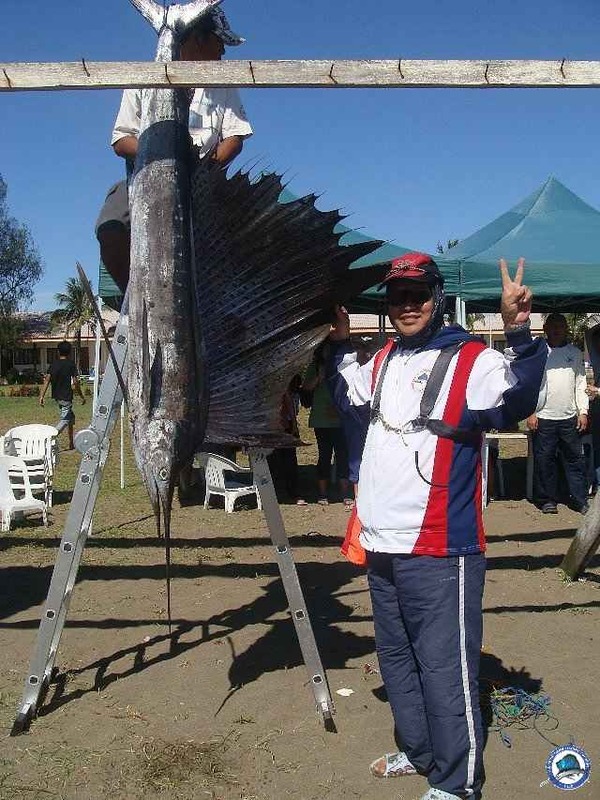 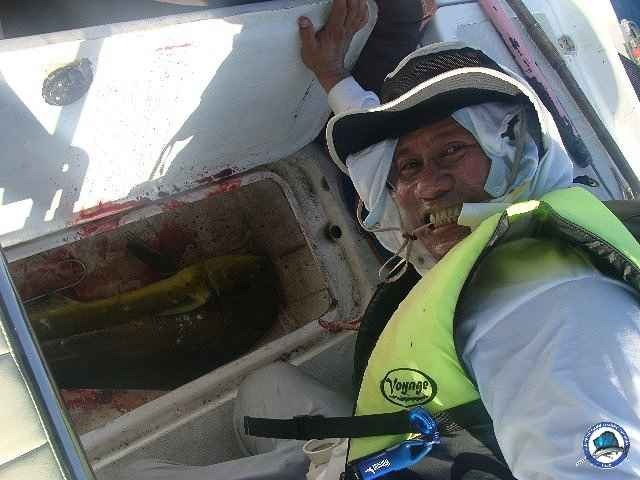 Dorado : Crispin Saez - 10.6 kgs. 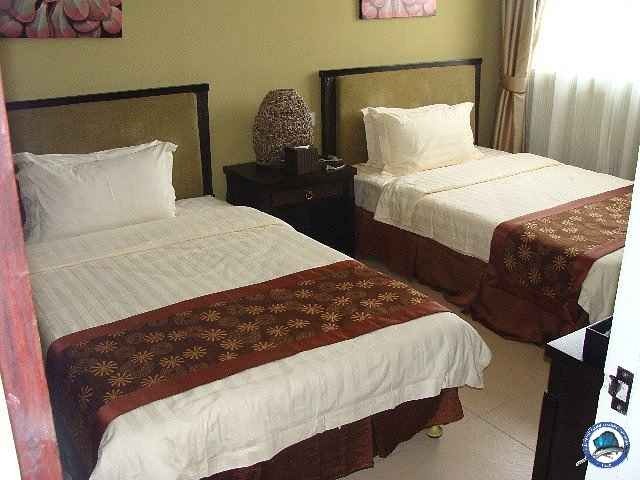 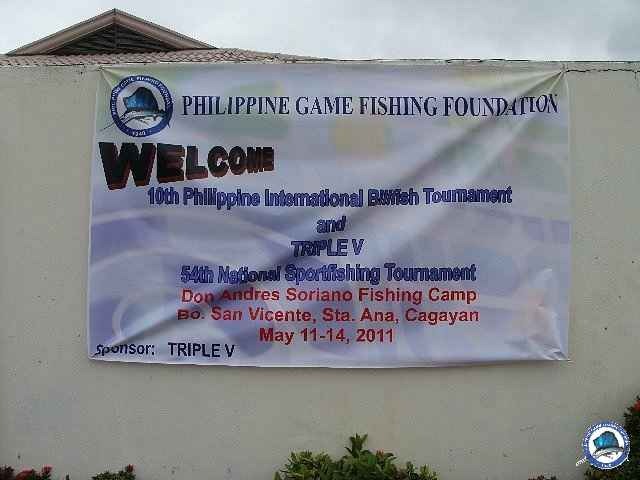 Thanks to Mayen and Rico's photo. 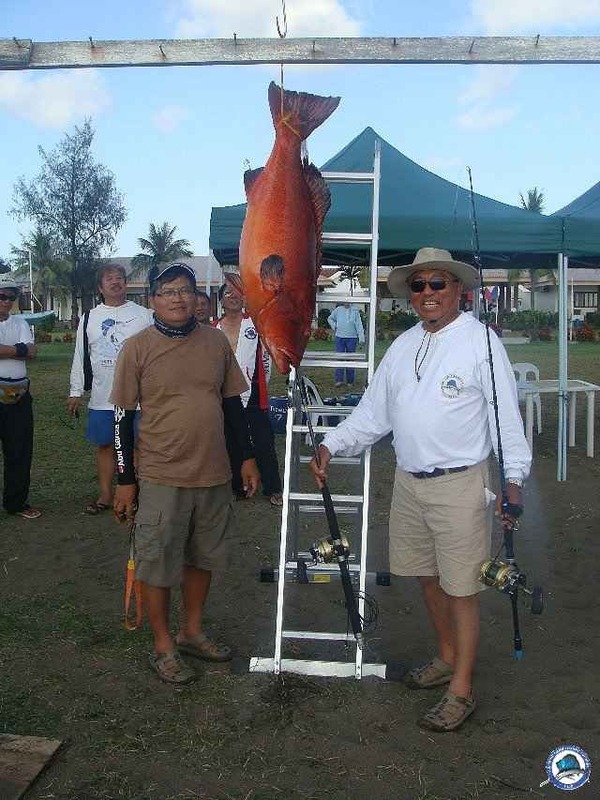 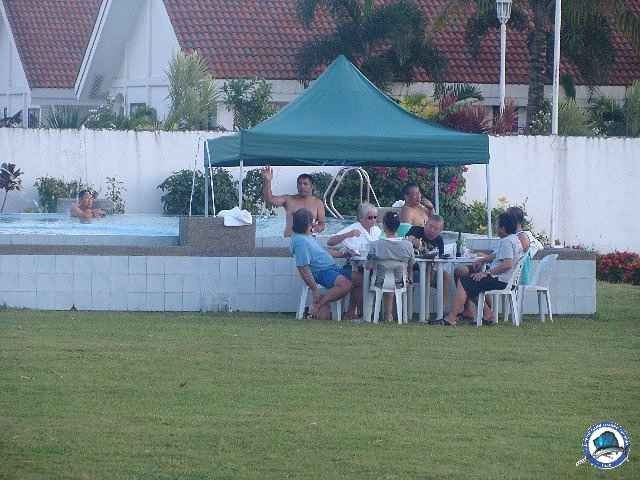 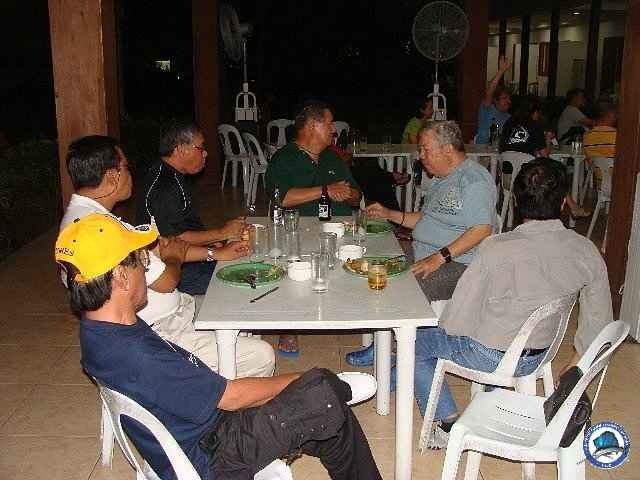 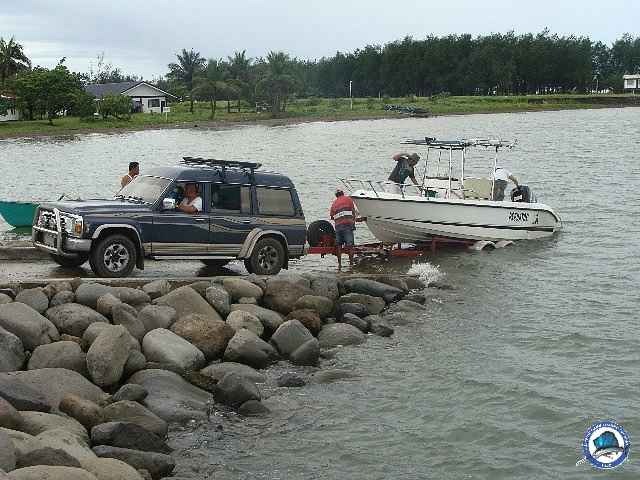 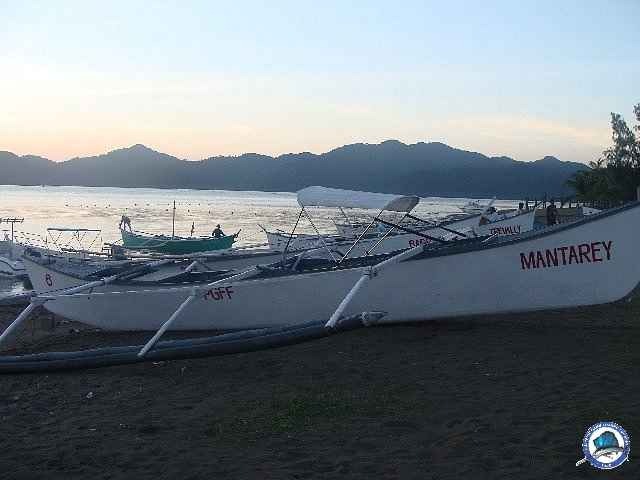 may cagayan fishing activity share to us. 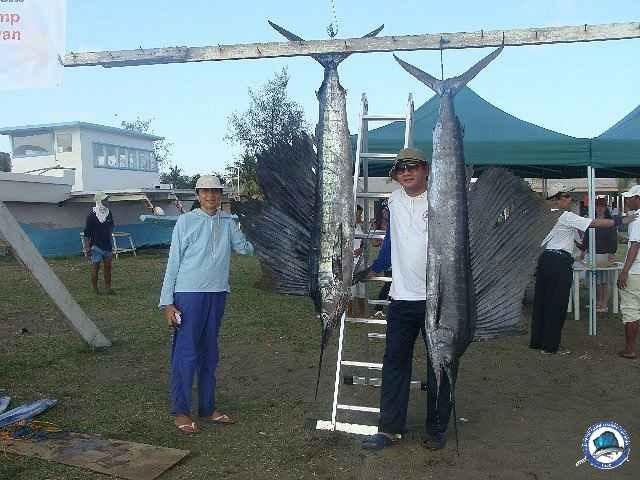 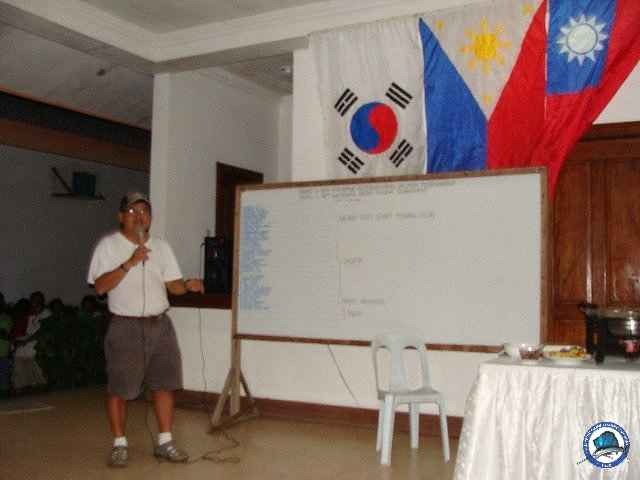 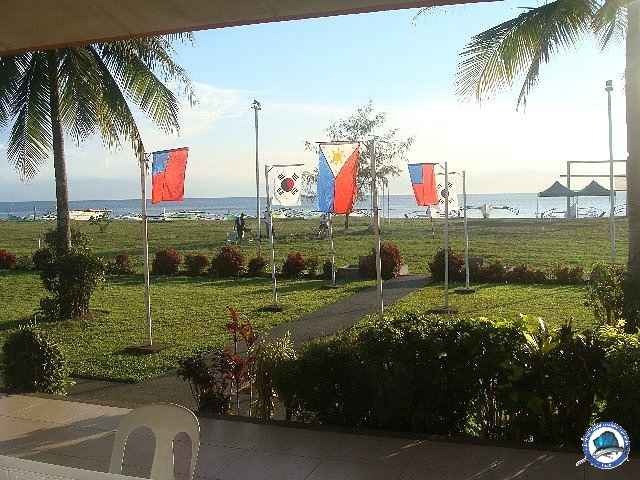 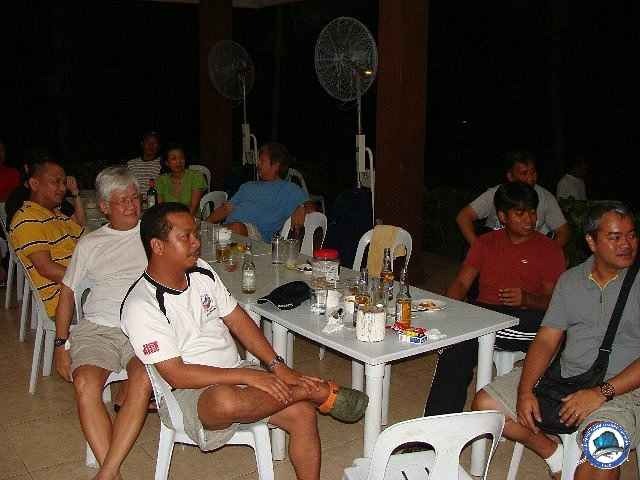 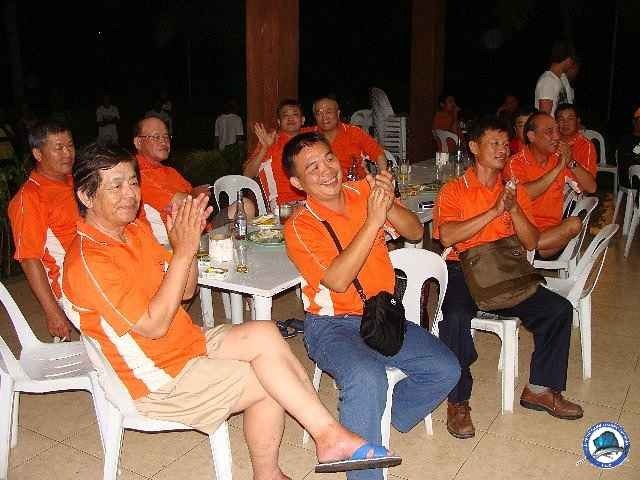 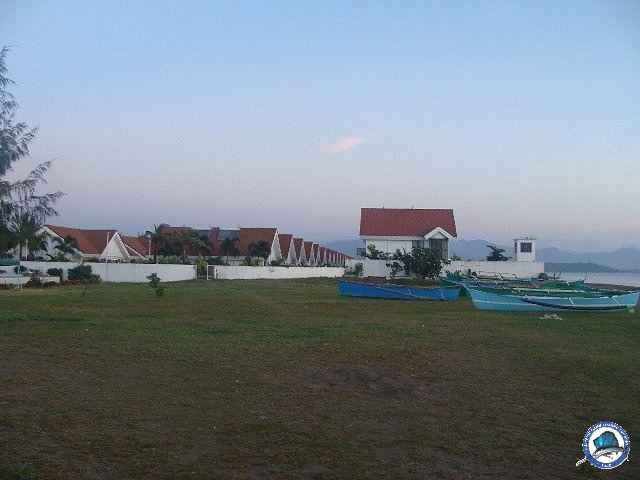 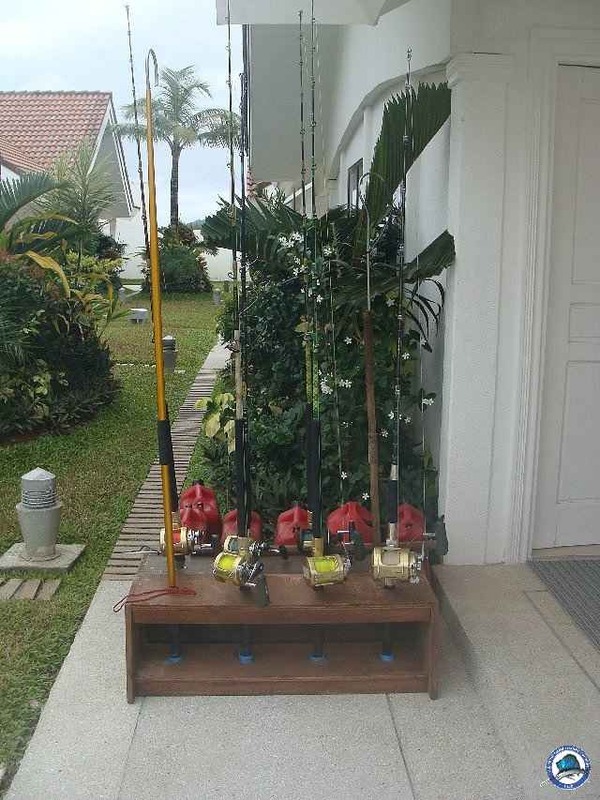 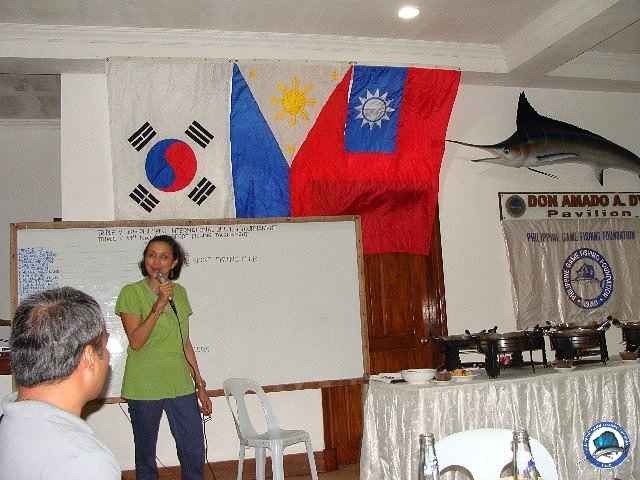 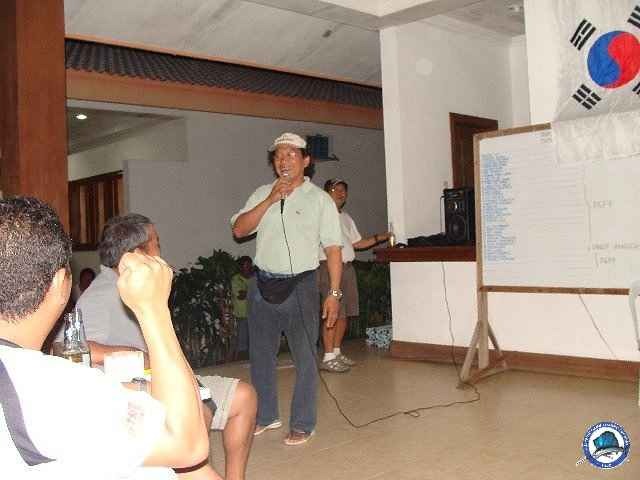 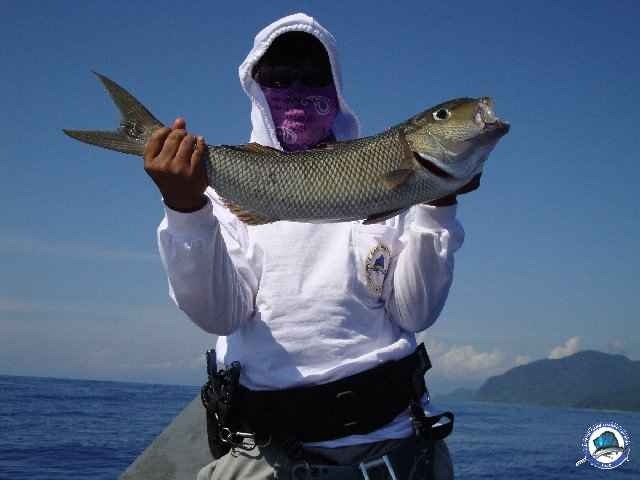 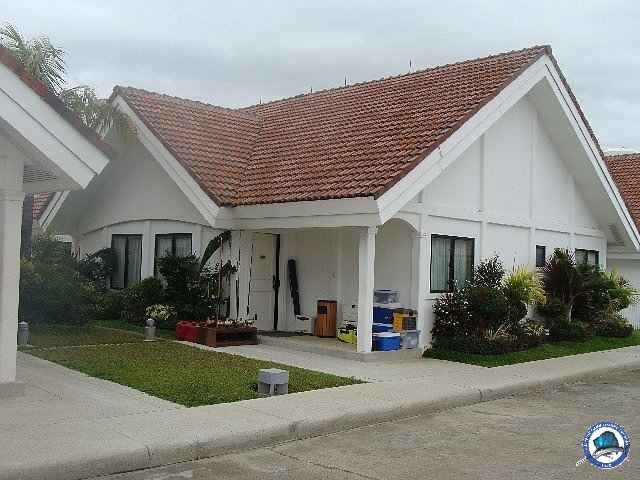 Thanks AYI LUNA from PINOY ANGLER for the share pictures.